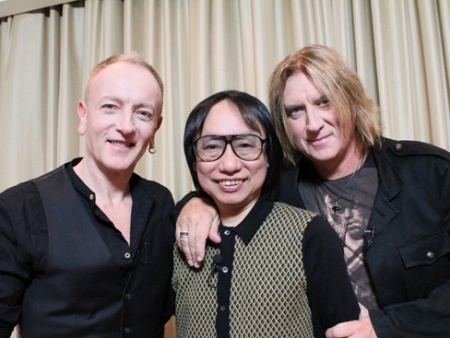 Def Leppard members Joe Elliott and Phil Collen were interviewed in Japan in November 2016 and a new TV special will air this weekend. 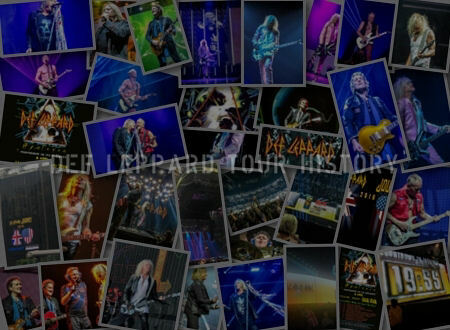 Music Air TV in Japan will premiere the 30 minute 'Masa Ito - Def Leppard Special' on Sunday 5th February. The show features Joe and Phil being interviewed by legendary journalist and presenter Masanori "Masa" Ito. A longer version of a shorter interview that has already been shown. Masa presented the band with their Classic Rock Album Of The Year award in November 2016 when this interview was filmed. 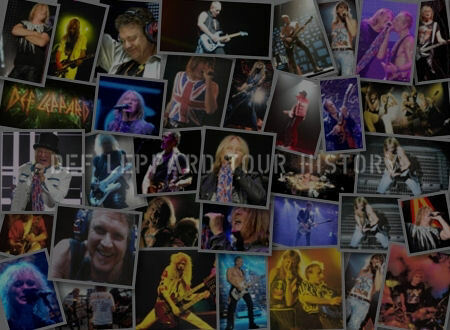 According to the news quote from the channel and from Barks Music Network one song from the new DVD will be included as well (Let's Get Rocked). The DVD/Blu-ray/2CD was released in Japan on 27th January. Joe and Phil also appeared on a 90 minute special with Masa Ito in November 2015 which featured interviews and 'Let's Go' live from the Tokyo show. "Masanori Ito delivered a new type of Western music lock special program that had never existed before! We will send you the latest information such as the latest album, precious live video before release, exclusive interview of the artist!" 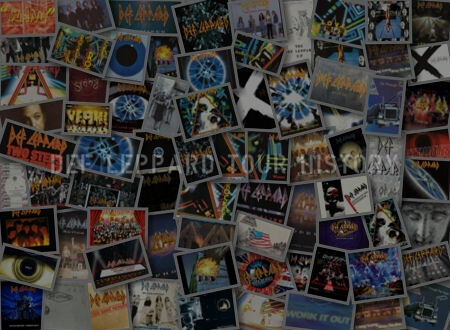 "The exclusive interview of Phil Collin & Joe Eliot of Def Leppard from the first broadcast in 2017 has been on air for four consecutive weeks, but this" Rock TV! 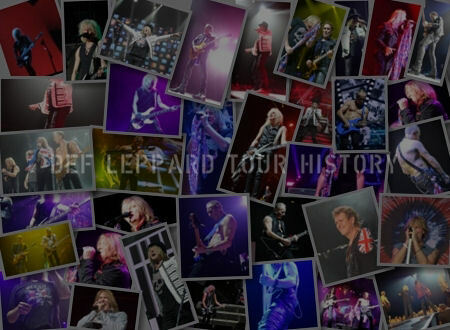 Def Leppard special feature "is 4 It was re-edited by putting an unpublished part that could not be entered by the times broadcast." "It is full of highlights that Masanori Ito is sharply questioning that the album "Def Lepard" was selected as Album Of The Year with and about the condition of Joe's throat It's 30 minutes." "In this broadcasting, "Let's Get Rock" from among the latest live work "And · There Will Be A Next Time · ... Live From · Detroit" which was just released in Detroit Famous songs such as 'Let's Go', 'Animal' and 'Photograph' are scheduled to appear, also decided to be on TV first public & full on air. looking forward to."